Apple's head of iOS software development, Scott Forstall, unveiled Passbook at Monday's Worldwide Developers Conference keynote. The software is a new native application that will come built in to iOS 6. 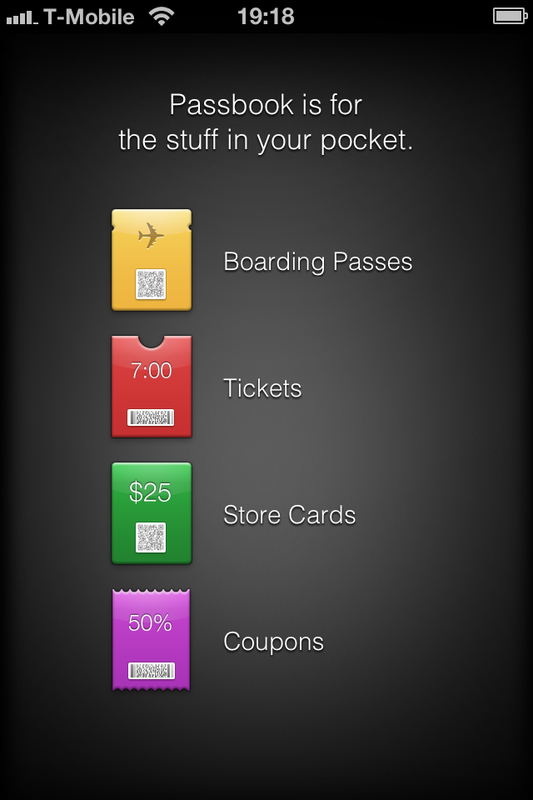 Passbook's user interface presents users' personal items in a card-like interface that is updated live as things change. For example, if the boarding gate on an airplane changes, the ticket is updated to reflect this, and the user is sent a notification. Geolocation with the iPhone will also pull up the appropriate card for a user. For example, by going to a Starbucks and opening the Passbook app, users will see their Starbucks membership card to scan. 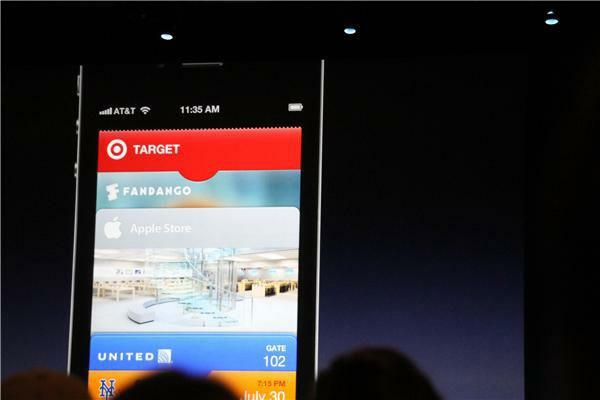 Apple also has integration with its own retail stores and gift cards. In one example, a gift card was shown with a QR code for scanning, and Passbook notified the user that they have $150 left on the card.